Junior Achievement (JA) Kenya has partnered with GEN Kenya, NIC Bank and BLAZE by Safaricom to hold the maiden Creative Business Cup Africa Summit in Nairobi. The two-day summit, which was held this week at the Strathmore University and Metta Nairobi, aims to promote the creative economy by bringing together an extensive network of creative minds, government, policy makers, businesses, investors and academia to engage in discourse and spark action that will tap into the potential presented by this economy. Founded by Rasmus Tscherning in Denmark in 2010, the Creative Business Cup is a global initiative for entrepreneurship and innovation. 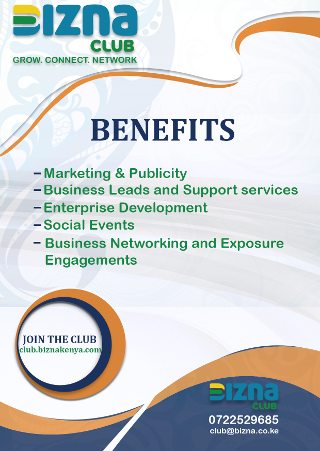 Its objective is to empower entrepreneurs in the creative industries, connect them to investors and global markets and strengthen their innovative capabilities to the benefit of industry and society. “We are pleased to have partnered with Creative Business Cup to create a space where Kenya’s young creatives can network, secure investments for their businesses and exchange ideas. We envision a future where the creative economy can contribute significantly to our economic growth, because it is not enough to acknowledge the existence of potential; we need to harvest it for sustainable growth,” said John Wali, Executive Director – JA Kenya. As more youth around the world embrace unconventional careers in sectors such as performing and visual arts, heritage, printed, audiovisual and new media, design and creative services, the United Nations Conference on Trade and Development (UNCTAD) has defined the creative economy as an emerging concept dealing with the interface between creativity, culture, economics and technology in a contemporary world, which is dominated by images, sounds, texts and symbols. Globally, the creative economy is estimated to have created 30 million jobs, generated over 2.2 trillion USD in revenues and is the number one source for the global digital economy. It has been identified as a potential driver of economic growth in developing economies, and a viable solution to some of Kenya’s most pressing issues, some of which the Kenyan government hopes to address through its Big Four Agenda. “The creative economy could be the fuel that will power the engine of Kenya’s economic growth and reduce Kenya’s youth employment rate from the current estimate of 26 per cent. By working together, we can identify and close the gaps, finance ideas, mentor young minds, influence policy-making and create the efficiencies needed to tap into this sector. 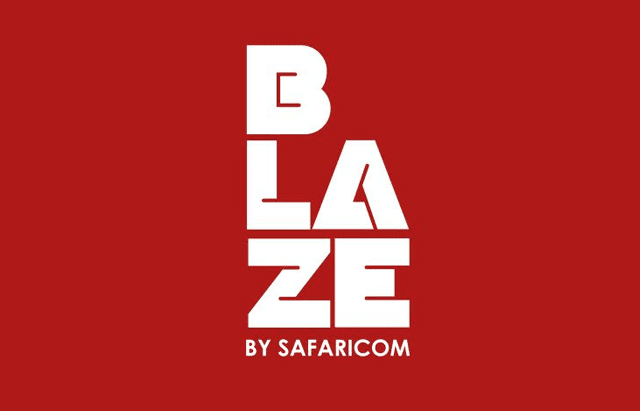 Safaricom is pleased to be supporting youth through platforms such as BLAZE that are investing in creative ideas and offering mentorship and networking opportunities that are helping young Kenyans create careers in media, the arts, design, among others,” said Joseph Ogutu Director of Strategy and Innovation – Safaricom. The Creative Business Cup Africa Summit was held on 12th and 13th September and featured regional leaders in the creative industries such as a prolific creative industries speaker David Parrish, LazyTown Founder Magnus Scheving, Funkidz CEO and Founder Wanjiru Waithaka, Youth Development Fund Chairman Ronald Osumba, and BLAZE mentors Abel Mutua (actor, scriptwriter) and Caleb Karuga (agropreneur). The two-day event also included master classes in creativity, a boot camp and a pitching competition to select the winner for the Creative Business Cup who will represent the region at the Global Finals in Copenhagen, Denmark on 26th-27th November, 2018.